6 in 10 people lack access to a safely managed toilet – what are the challenges and solutions? IMC's WASH team takes us on a journey from flush to sewer about challenges and solutions for sanitation in developing countries. 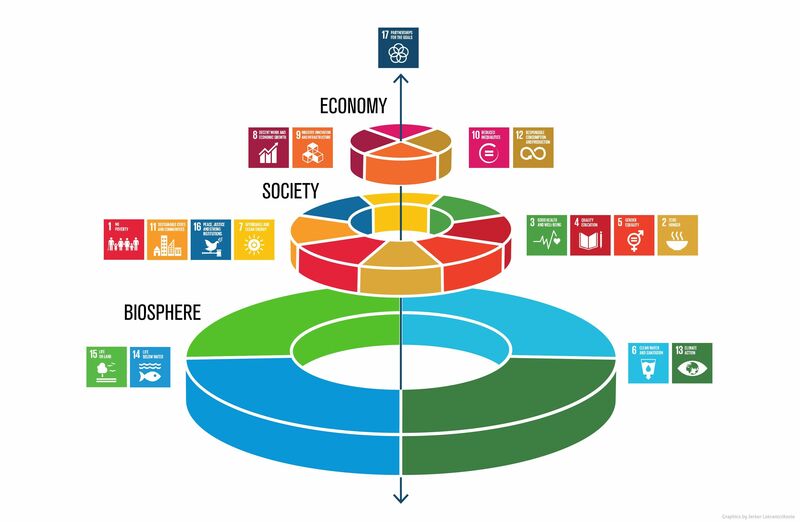 Access to safe water and sanitation can save lives, drive development and support a healthy environment: that’s why UN Sustainable Development Goal number 6 focuses exclusively on access to water and sanitation for all people worldwide to be achieved by 2030. However, as WHO/UNICEF JMP data reveals, there has been significant progress on safe water targets, while access to safe sanitation facilities is still lagging behind: 6 in 10 people still lack access to a safely managed toilet. 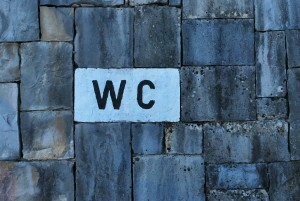 Sanitation is still one of the most serious problems affecting low-income countries. According to UN Water and the Joint Monitoring Programme (JMP), 892 million people practise open defecation and 62.5% of people worldwide don’t have access to safely managed sanitation facilities. These factors contribute to major issues hampering development in middle and low-income countries. Safe sanitation requires primary attention because it can lead to better public health, cleaner environments, gender equality and overall pave the way for sustainable development. 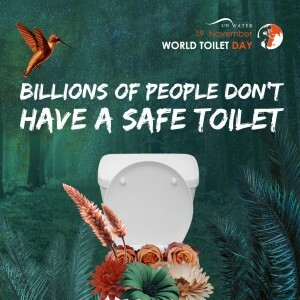 The fact that 62.5% of the world’s population has no access to a safely managed toilet leads to increased contamination of water bodies such as aquifers, rivers and lakes, causing the transmission of diarrhoeal diseases. According to WHO estimates 842,000 people die each year due to water-related diseases that could have been prevented by water and sanitation interventions, and 361,000 are children under the age of five years. Access to capital and the lack of affordable sanitation solutions are major barriers for middle and low-income countries. It is much cheaper to drill a borehole for drinking water supply as compared to building a modern sewage plant or a drainage system. The World Bank alone has committed to date US $10 billion to sanitation and water services, reaching 132 million people, however more capital needs to be made available especially to low-income countries. WASH infrastructure is expensive. The OECD highlights that the investments needed to deliver sustainable WASH services, including the funds that are needed to operate and maintain the infrastructure, expand their coverage and upgrade service delivery are huge in middle and low-income countries. In 2011, an OECD study found that the capital required globally to finance investment in key infrastructure will amount to approximately US $75 trillion by 2030, with nearly half of it for water and sanitation. Closing the financing gap will require countries to mobilise financing from a variety of sources, which may include reducing cost through implementing alternative low-cost sanitation solutions. It is not always feasible or financially efficient to introduce the latest sewage technologies in places where the technology is difficult to maintain and where the costs cannot be recovered. 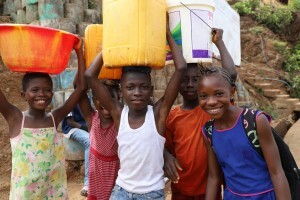 Moreover, the poorest parts of a country are usually also the most excluded from access to safe or functional sanitation facilities, creating an atmosphere where users are unwilling to financially contribute to the necessary investments needed or to contribute to the operational and maintenance costs. Consequently, decentralised, low-cost and easy-to-maintain sanitation solutions such as ventilated improved pit (VIP) and Arborloo latrines (dry sanitation), pour-flush toilets (wet sanitation), and urine-diversion toilets (dehydration system) are often a much more efficient and affordable alternatives to conventional drainage and sewage treatment systems. Different types of low-cost options are available to suit different environments and cultures. It is vital to take local, ownership and gender aspects into account to increase the acceptance and uptake of any low-cost sanitation alternative. Interestingly, alternative and low-cost sanitation solutions include low-water and no-water systems, low-energy wastewater treatment, which are financially and environmentally sustainable to operate and maintain. 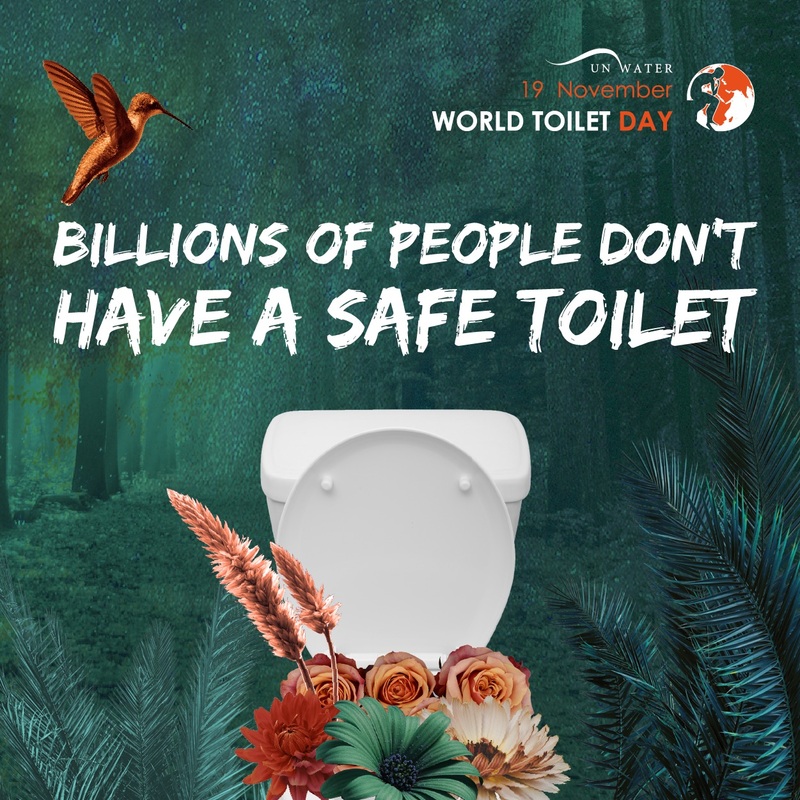 These are excellent solutions that work in harmony with ecosystems, as this year’s theme for UN World Toilet Day seeks to highlight. 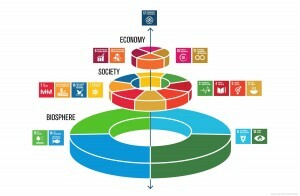 These alternatives bring us closer to accomplishing SDG 6, which in turn supports many other Sustainable Development Goals. Safe water and sanitation support a healthy ecosystem which in turn creates a healthy environment for development. 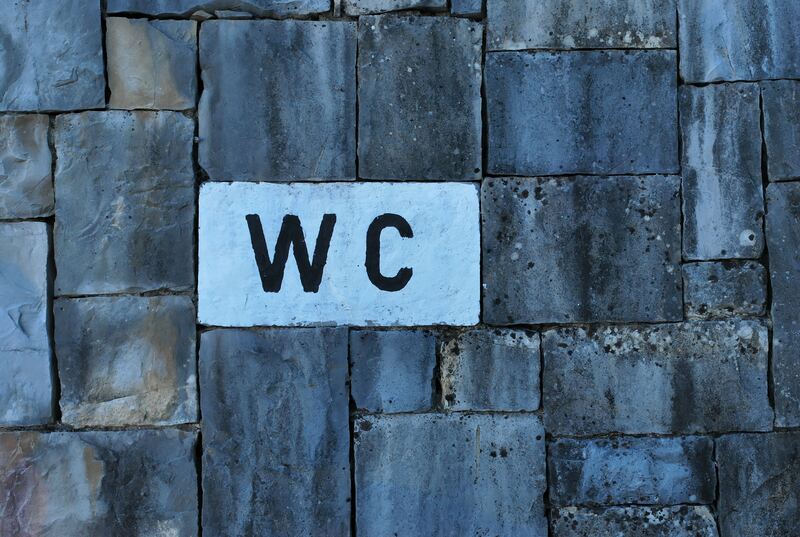 IMC Worldwide is a leading consultancy firm that’s delivering and supervising WASH projects around the world, particularly in Sub-Saharan Africa and South East Asia. At the moment, under the UK Aid sponsored ‘Ideas to Impact’, IMC Worldwide is implementing the Ghana Sanitation Challenge, an innovation prize that encourages local governments and municipalities to develop and deliver innovative urban sanitation plans. 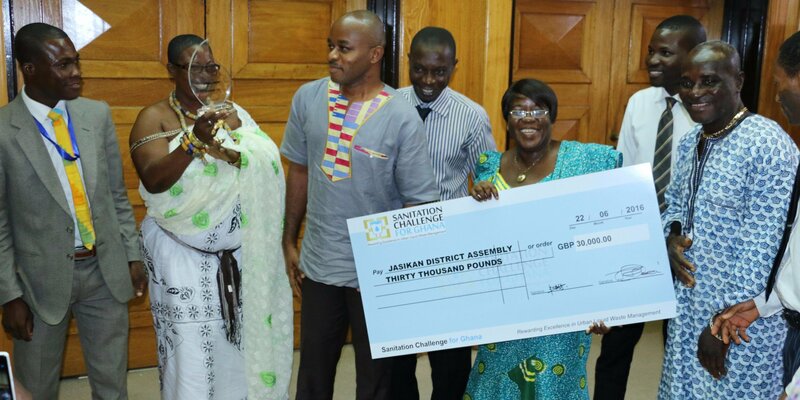 With Ghana’s sanitation coverage standing at 15%, the challenge has been launched to put sanitation on the agenda and encourage local politicians to prioritise and invest in sanitation. Overall there is a £1.43M prize pool available for the best sanitation strategies. 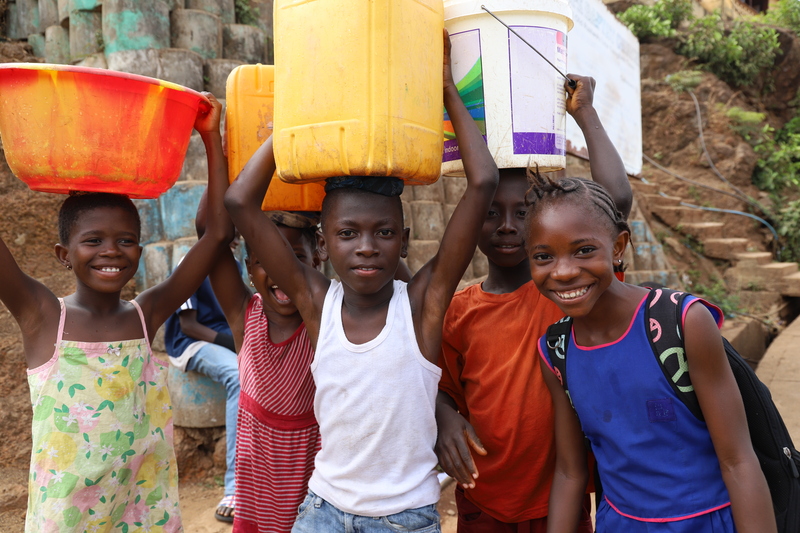 IMC is also currently undertaking a project on WASH quality assurance and providing technical support to UNICEF in Ghana and also upgrading the Freetown water supply network in Freetown, Sierra Leone. If you are interested in partnering with us to further improve access to sanitation, please get in touch.